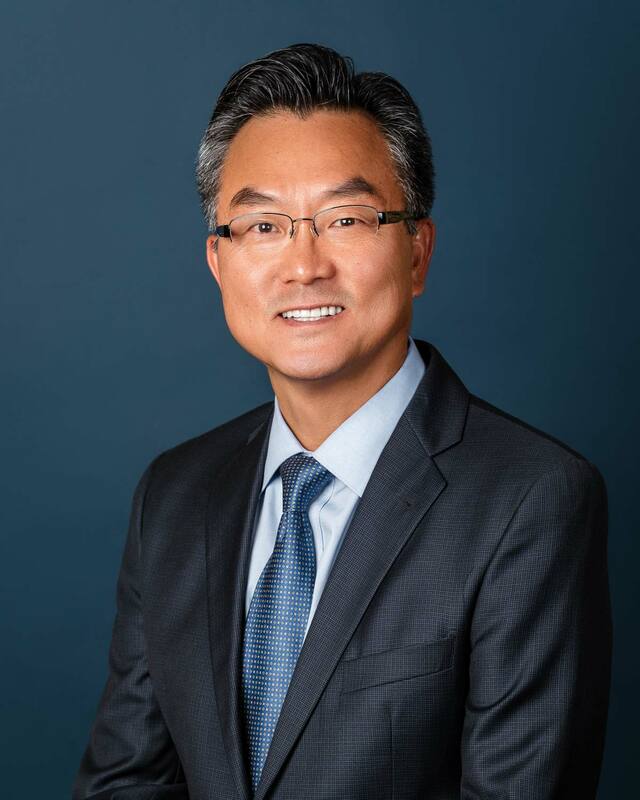 Our dentist, Dr. Duke Kim, stands out with his level of clinical skill and his integrity in creating absolute quality dentistry. Join us for a free Invisalign® seminar on April 25th, 2019 from 4:30-7:00 PM! Attendees will receive $1,000 off Inivsalign, a FREE digital smile makeover and FREE teeth whitening*. Space is limited. 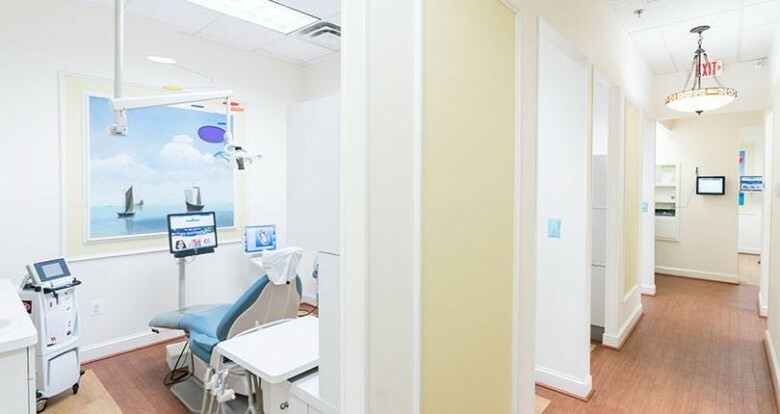 Since 2004, our full-service local dentist office has been known throughout Arlington for providing superior dental care with compassionate, personal treatment. We offer a full range of general dental services, along with cosmetic dentistry, preventative procedures, dental restoration, and orthodontics for adults, and adolescents from the age of 17. 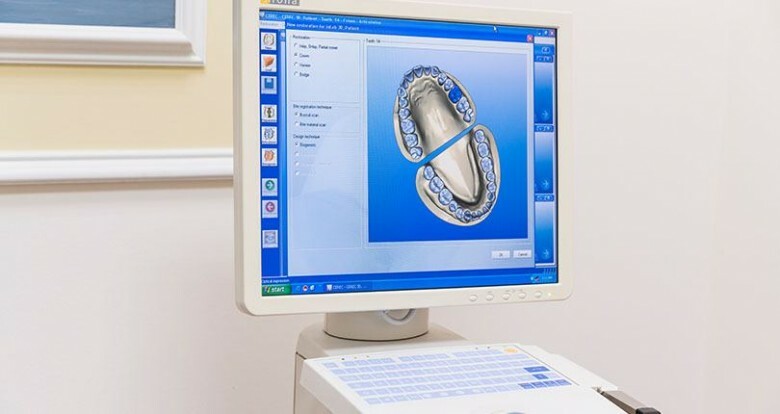 Whether you want to have a whiter smile, have been dreaming of straighter teeth, or need to get dental implants, you can depend on our highly skilled dentists and professional team. 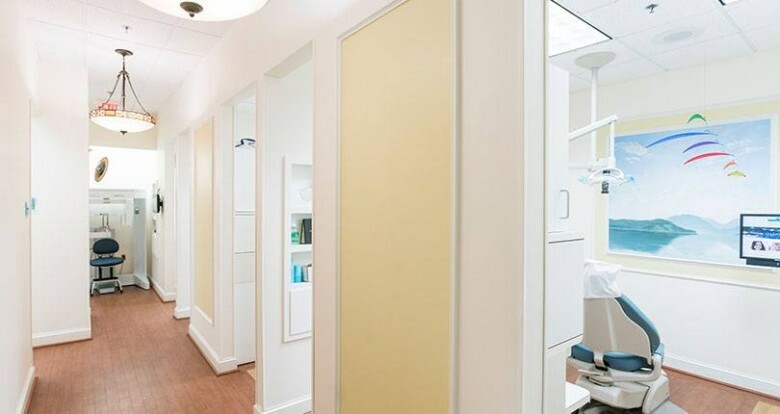 As Ballston Dental Arts has grown, we have maintained the same dedication to delivering personalized treatment with the warmth of a small dental office. Our Arlington dentists have outstanding credentials and put an emphasis on dental education. Along with their expertise, our caring staff is friendly and organized to make your dental experience a pleasure. We strive to keep your visit positive from the comforts of our office ambiance to the convenience of electronic patient records. 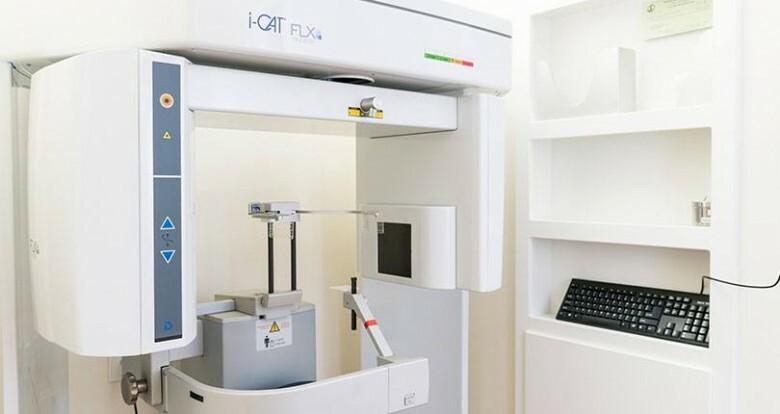 Our immaculate treatment rooms are equipped with the latest dental technology, such as digital radiography, intraoral cameras, and cone beam CT scan. Come discover why so many patients turn to our dental practice to keep their smiles healthy and beautiful. 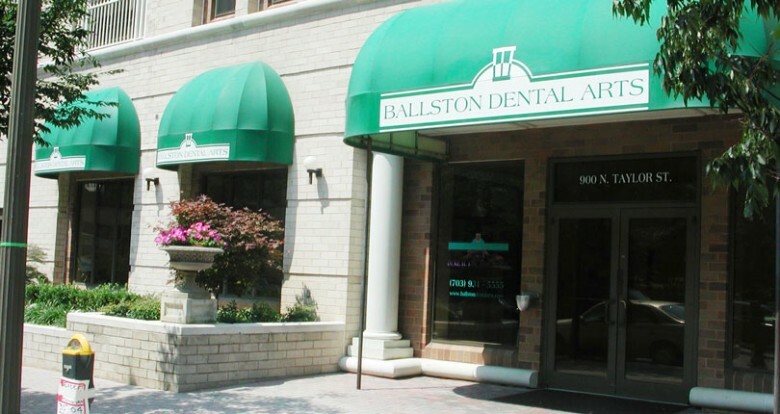 Ballston Dental Arts is located at 900 N Taylor Street, Suite 150, Arlington, VA 22203. Our office is conveniently located one block from the Ballston Metro Station on the Orange/Silver lines. If you prefer to drive to the practice there is metered parking located right outside our door. Otherwise, you may use the parking garage across the street by Potbelly Sandwich Shop, for which we validate. We are open for appointments on Mondays from 9:00 a.m. to 6:00 p.m. and on Tuesdays, Wednesdays, and Thursdays from 7:00 a.m. to 4:00 p.m. Our dentists understand that many people only have time for dental treatment outside of regular business hours, which is why we offer both early-morning and late-afternoon dental appointments. We also welcome walk-in patients and dental emergencies, providing treatment with as brief of a wait time as possible. To better serve the needs of our diverse community, we have bilingual staff members who speak English and Spanish fluently. 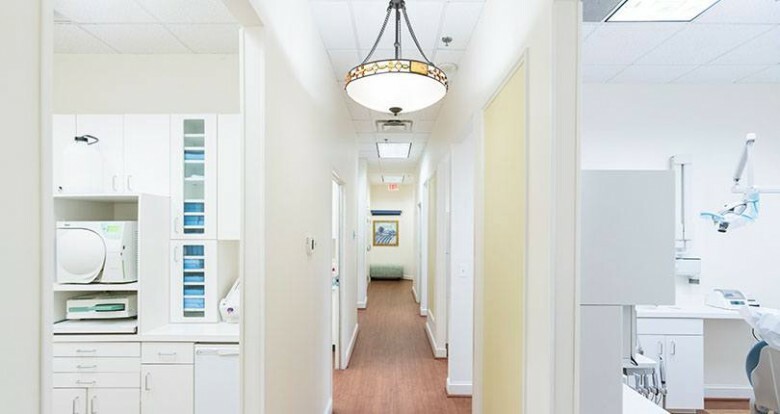 We want everyone to feel completely at home and at ease when they visit our Arlington dentists. Call us today at (703) 291-3111 or request an appointment online. Do You Need to Find a Dentist in Arlington You Can Trust? There’s no need to look any further for a dentist in the area because our comprehensive services can meet your oral health needs. 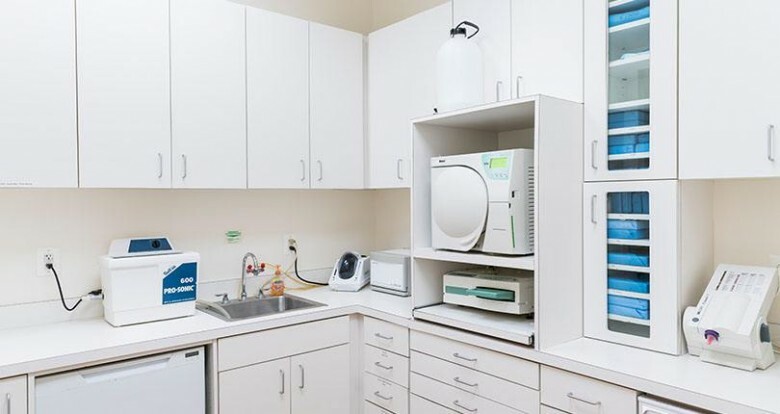 Our vast selection of general dental services includes oral cancer screenings, laser dentistry for non-invasive treatment, TMJ/TMD therapy, and protective night guards for both snoring and bruxism. 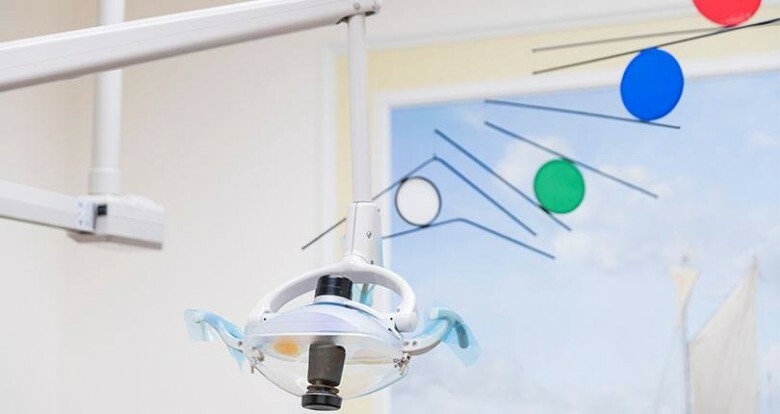 We offer many cosmetic procedures, such as veneers, inlays and onlays, full mouth reconstructions, in-office teeth whitening treatment and at-home whitening packs. To align and straighten your teeth, our dentists can provide you with Invisalign® for the most discreet treatment. We can also address any need for dental repair and restoration with fillings, dental crowns, bonding, dental implants, bridges, and dentures. Our friendly dentists will carefully explain your treatment options, answer all of your questions, and make knowledgeable recommendations to ensure that you are comfortable and confident with our care. We also feature promotions on a regular basis, such as our teeth whitening special for new patients, as well as for current patients who refer others to our practice. It can be difficult to find a dentist in Arlington who offers quality dental care and also understands your financial concerns. 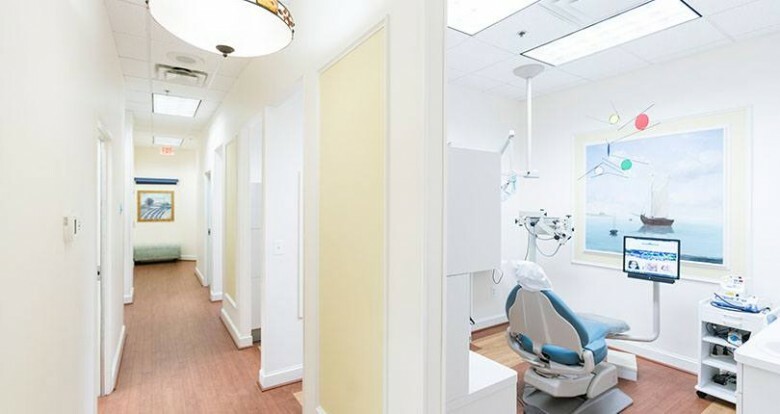 Fortunately, Ballston Dental Arts helps to overcome this worry by providing exceptional, budget-friendly dentistry from our qualified and friendly dental team. We truly care about your oral health, and realize that many people postpone dental treatment due to the cost of care. Everyone deserves to have a healthy smile, so we strive to provide patients with high-quality dental services that fit within their budgets. 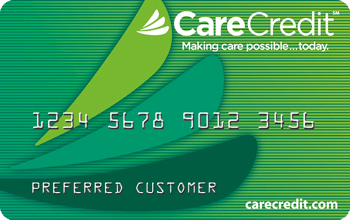 To make healthy smiles affordable for everyone, our dentist office offers flexible financing options through LendingClub and CareCredit. These programs allow you to pay for the cost of your dental care over a span of time, rather than all at once. We extend this courtesy to ensure that you are able to get dental when you need it. If you have any questions about our financing options, special offers, or anything at all, feel free to ask our helpful office staff for more information. Call us at (703) 291-3111 today to schedule your appointment or request an appointment online. 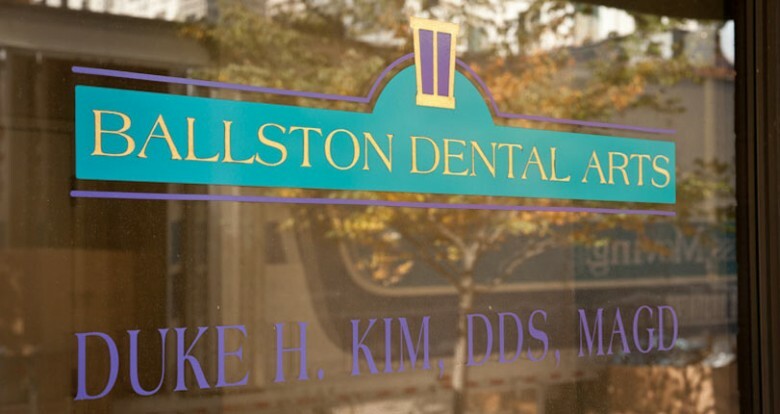 Since 1988, Dr. Duke Kim has been focused on constant education, implementation, and improvement. He has never stopped learning! 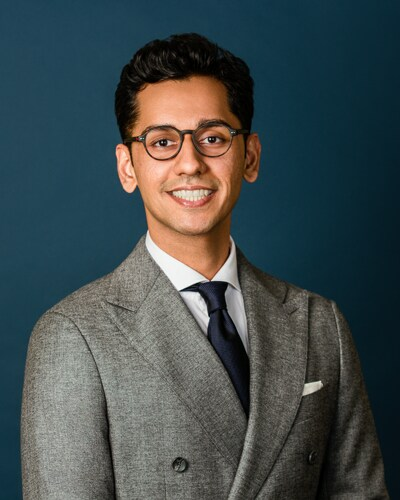 He believes the more he learns, the better he can be for our patients and the more he can offer to improve and change lives through dentistry. We look forward to caring for you in a comfortable and serene atmosphere. We offer superior amenities and complimentary care. Tired of traditional dentures that slip and slide? Our dentist in Arlington offers implant-supported dentures that allow you to keep your teeth permanently in place.